Beard, the flag bearer of masculinity since ages. It makes a boy look like a man and man a gentleman. Almost every warrior since primitive times had a full grown beard and even a number of studies in recent times have suggested that both men and women perceive bearded men as stronger, aggressive and dominant. And a dominant male has more work related and mating opportunities, this holds true both in modern times and throughout human history. Apart from it, Men with lustrous beard look groomed and well managed. In recent times, Beard has been in such a vogue that you’ll find men from almost every strata flaunting from designer stubble to waxed moustaches and hipster beards. Because beard changes the perception of an eye, it goes without saying that Beard needs attention to draw attention. If you are a bearded guy or are planning to grow beard, you should always look for products made particularly for them and which can provide hydration and nourishment to your man mane. So, in today’s article let me talk about a beard wash coming from a UK based company which is made from natural and active ingredients. It is Percy Nobleman’s beard wash. I got this with the beard balm and the beard conditioning oil together (I’ve already reviewed them, check the balm here and oil here). The men in my house were pretty satisfied with the earlier products, lets find out what they have to say regarding the BEARD WASH.
A British entrepreneur Freddy Furber founded this company and tentatively named after his Great-Grandfather, Percy Nobleman. 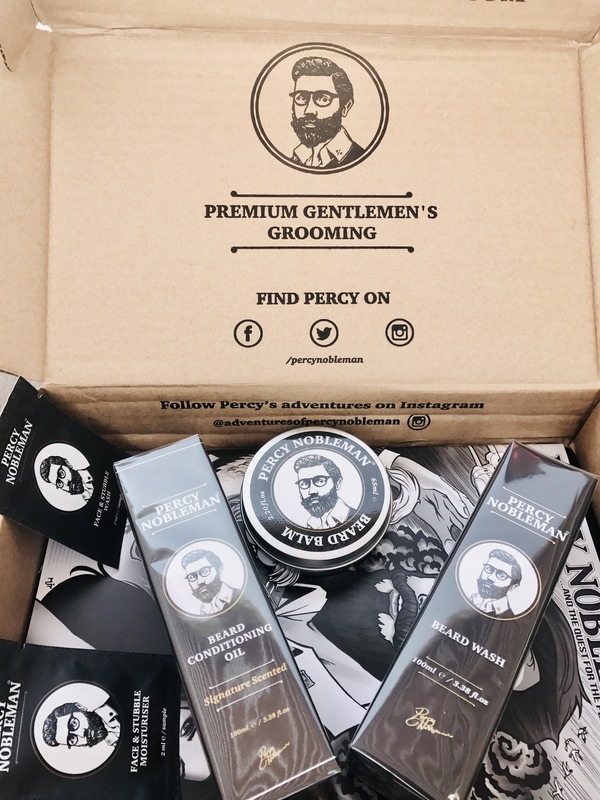 Started in 2013, Percy Nobleman is a leading beard grooming brand in Europe . It has a good market penetration with sale over 2000 outlets in 30 countries globally. The brand also has a comic book series ,The Adventures of Percy Nobleman which was published in 2015 and is the world’s first Instagram comic book. The shampoo is housed in a plastic amber coloured translucent bottle. As it is standard Percy nobleman product packaging, it has the ingredients, directions to use and its benefits mentioned clearly on both the outer pack and bottle. It comes with a pumping nozzle which is quite easy to use. The product itself looks gluey and runny and has a floral smell to it. Give Your Beard The Cleanliness It Deserves! 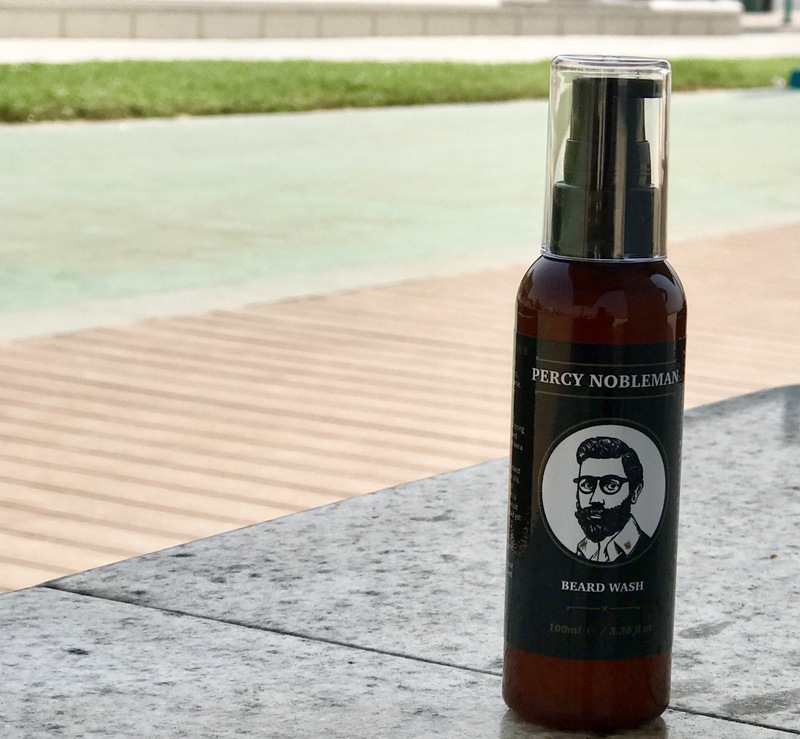 Percy Nobleman’s Beard Wash is a unique combination of the ultimate organic ingredients, created to softly cleanse your beard, while helping to maintain a balance of its good, natural oils. The Wash is made from a blend of sesame and coconut oil, shea butter, along with natural flower water. It is scented with cedarwood and lime essential oils that leave a mild, fresh citrus aroma. Use just like a shampoo – rub a few drops into your beard until it begins to lightly foam and lather. For best results, leave the shampoo in your beard for a few minutes before rinsing it out. Follow with the Percy Nobleman beard conditioning oil. 12 months from the date of opening. Pure and Natural ingredients are the sure shot winners here. The beard wash has a blend of sesame and coconut oil, shea butter, along with natural flower water. The hint of cedarwood and lime essential oils leave a mild and fresh citrus aroma. Not only natural, 29% are active And 95% are Organic Ingredients. Because of the gentle ingredients, it keeps the beard manageable and well kept. It works particularly well for itchiness, dryness and flaking of beard. Unlike the hair shampoos, It doesn’t dry out the beard. It is created to softly cleanse the beard, while maintaining the natural oil balance. Following this beard wash with a beard conditioning oil is what your beard deserves. The beard becomes soft to touch and shiny to see. After regular use of this beard wash, you’ll find it very easy to style and shape your facial hair. The fragrance of the beard wash is good on its own but as it is suggested by the brand itself to use it in conjunction with their beard conditioning oil, so the smell should be in line with that of percy nobleman beard conditioning oil. Overall a good product to try out if you want to combat itchiness or dryness issues in your beard. It works beautifully with the beard conditioning oil and helps making your beard smoother and manageable. Always remember, to look extra ordinary, you have to do something extra than ordinary. And for ladies, It is perfect gift this holiday/ festive season for your father, brother, boyfriend or husband. 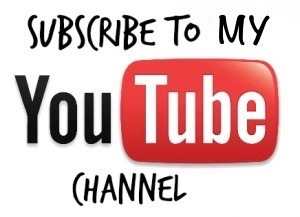 I’ve given you an ideal idea, Thank me later. Beard Balm By Percy Nobleman – New All Natural Leave in Conditioner for Men.